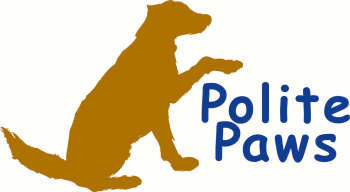 Polite Paws Dog Training | Polite Paws offers several puppy and dog training services in the Greater Philadelphia area. Polite Paws™ offers several behavior modification/ training and photography services in the Chester County area. Polite Paws™ training programs teach your dog to accept you as a benevolent leader. The end result will be that your dog will learn to listen to your cues while you eliminate or reduce unacceptable behavior challenges. This will be accomplished while keeping your dog’s tail wagging! This is training that really works; experience the difference! The owner of Polite Paws, LLC, Shannon Sumner, is a proud graduate of the Animal Behavior College (ABC) of Northridge, California. 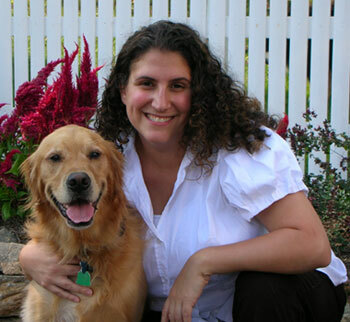 She is a certified dog trainer and a professional member of the Association of Pet Dog Trainers. She also had two bachelor degrees and a Master’s degree. Shannon enjoys helping others realize the potential their dogs have. Utilizing a variety of training methods, predominantly positive reinforcement, Shannon offers dogs the opportunity to show off how terrific they can be! Having opened the eyes of many dog owners, Shannon can help you understand what it takes to have “polite paws” in your home. Contact her to begin your training today!